… and the South West's triple-cooked chips stack up nicely with EIGHT foodie pubs listed. Roomy pants on? Let's tuck in. The South West has reached gastronomic greatness! 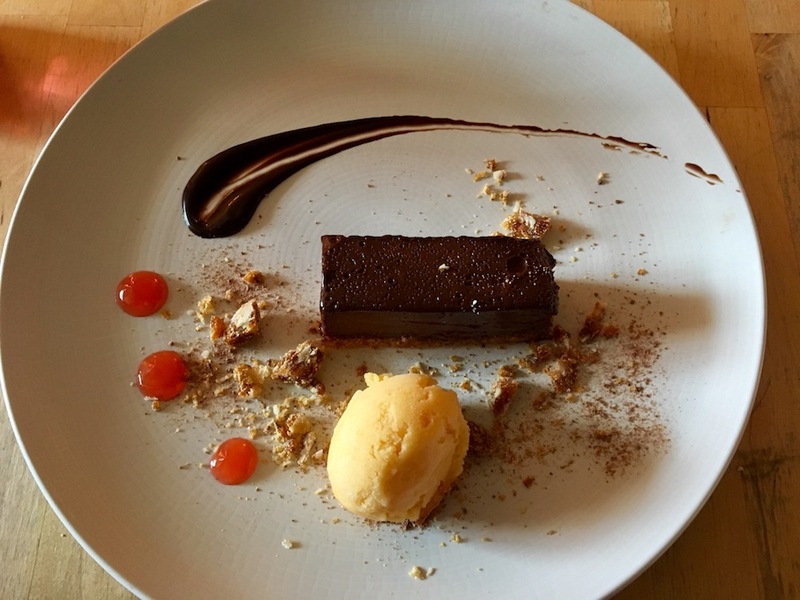 Of course we knew this already and are totally biased, but the UK’s top foodies and pub pros seem to agree, having placed EIGHT South West gastros in The Estrella Damm Top 50 Gastropub Awards. Organised by the Publican’s Morning Advertiser, The Top 50 Gastropub listing really matters in the foodie pub world, as it celebrates the entrepreneurial spirit of the great British pub that serves awesome grub. 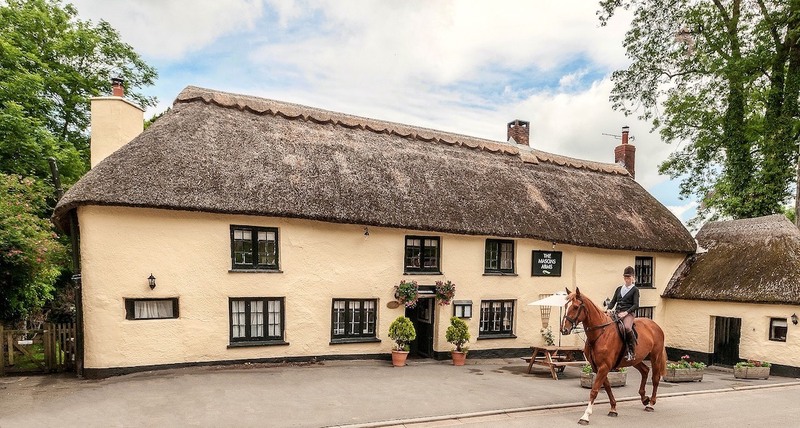 So here are eight pubs in the South West that made the cut, each of them taking advantage of local, seasonal ingredients, offering outstanding plates of food in a relaxed, rural setting. 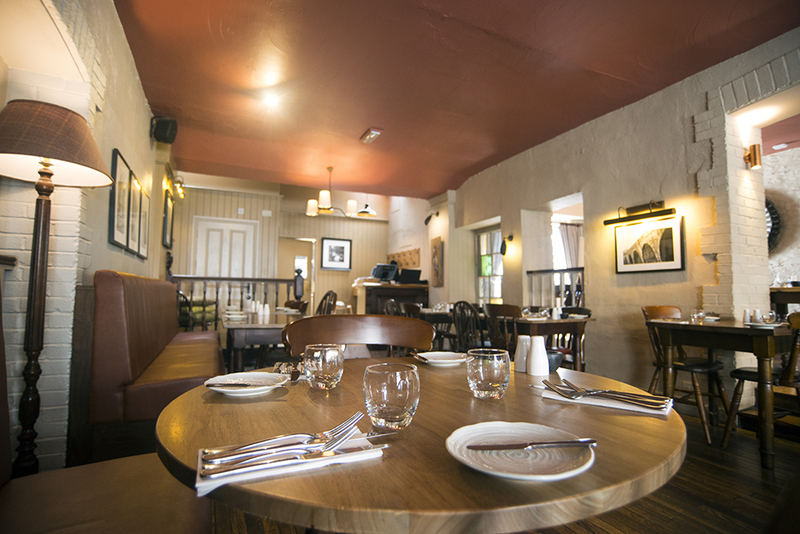 Run by brother and sister Josh and Holly Eggleton, may have held a Michelin star since 2011, but the place still feels like a country pub. Very much a field-to-fork experience with all fresh ingredients coming from just across the Chew Valley and the farmland around. 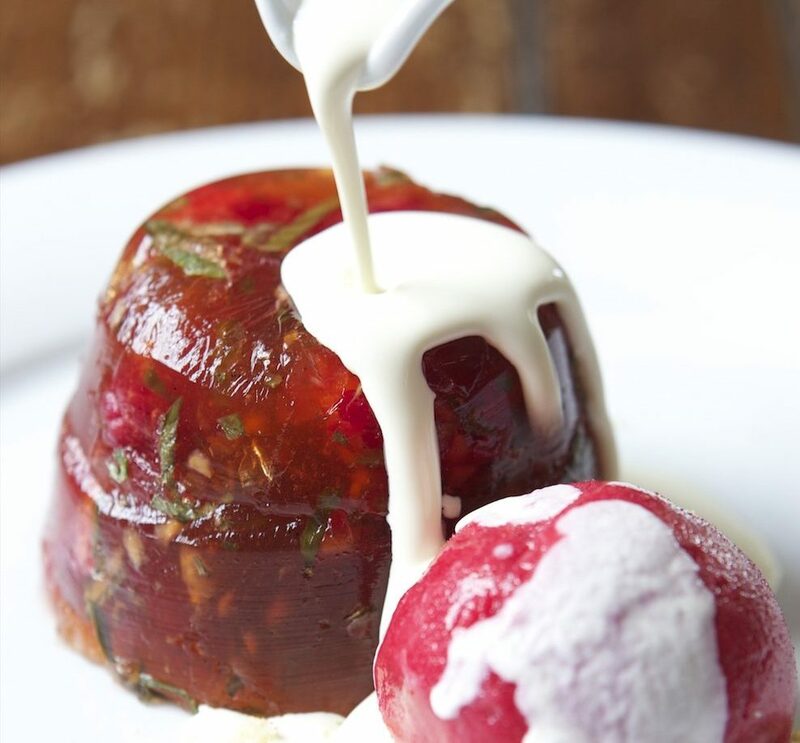 Emily Scott and her team produce beautiful, seasonal food made with the best Cornish produce. Light lunches by the open fire or more substantial fine pub food in the dining room. Holders of a Michelin Bib Gourmand for the past three years. PS: Emily was recently named one of the most influential women in hospitality. . 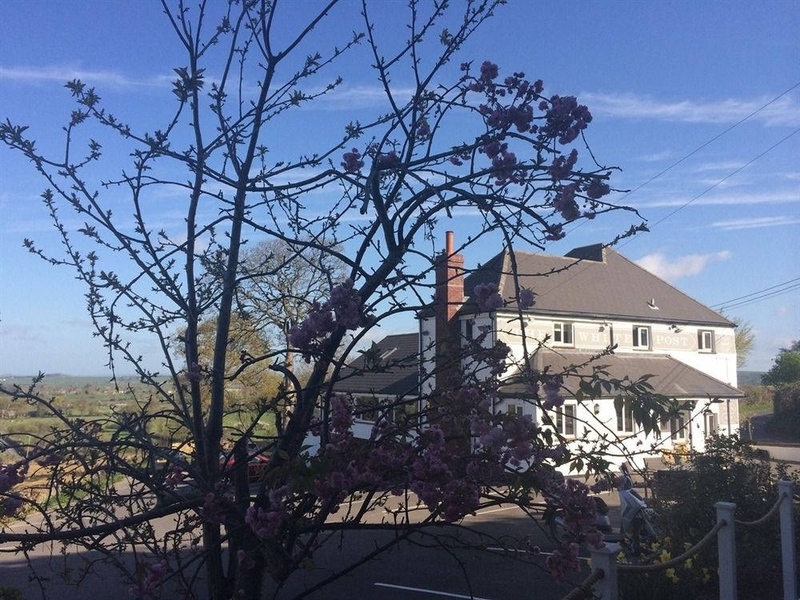 This beautiful country pub pub has been awarded a Michelin Bib Gourmand in 2014, 2015, 2016 and 2017, and won the gastropub award in the Bath Life Awards 2016. Meat is sourced from Aubrey Allen – an ethical, welfare friendly supplier, so that’s another big fat Muddy tick. 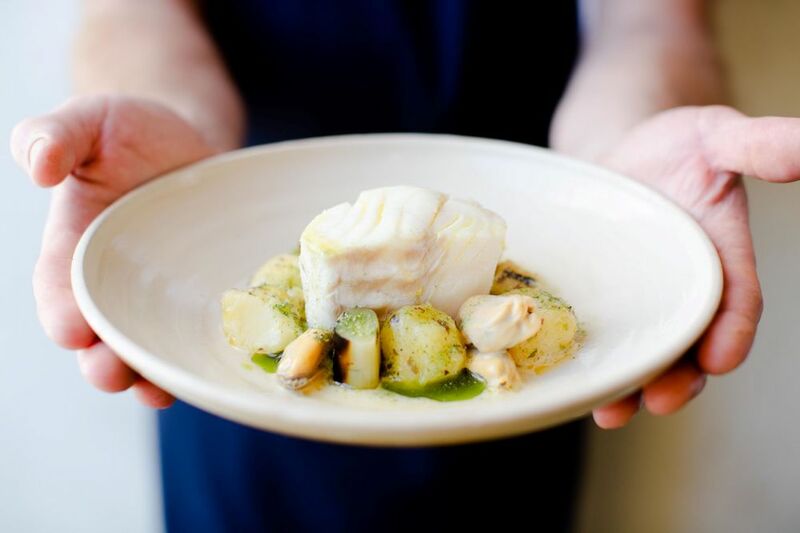 A mere stiletto’s throw from Stonehenge and Salisbury, come to enjoy seasonal menus which can include everything from a traditional whole suckling pig to river Exe mussels. Wanna try one of their Beckford Bellinis – made with locally produced peach liqueur – on for size? Equidistant between Yeovil and Sherborne, it’s more of a restaurant than a pub (though there is a bar and some leather club chairs and sofas for loafing). 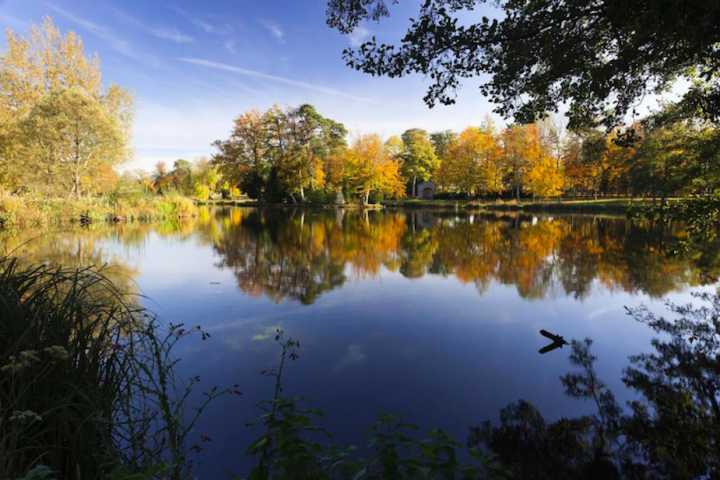 Try the 10-course tasting menu or Sunday roasts with five or six different roasts and revel in the far-reaching views across the Dorset and Somerset countryside. A big Muddy thumbs up.